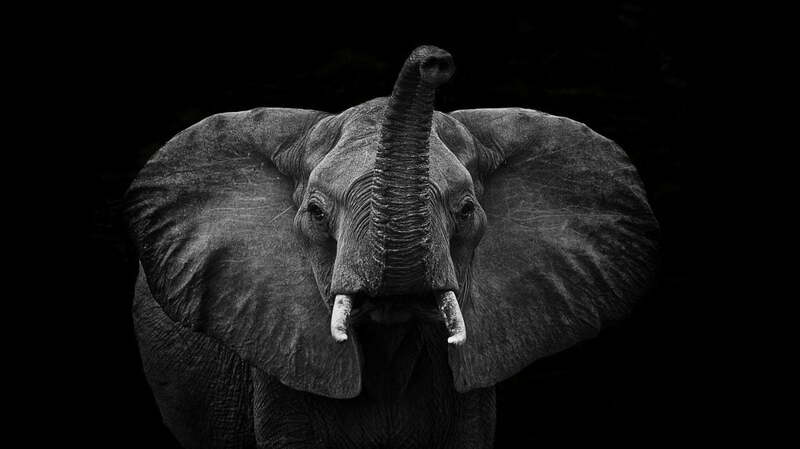 The African elephant is being eradicated. Over 30,000 African Elephants are killed every year as a result of poaching. Despite a revival of African Elephant numbers towards the end of the 20th century, numbers have rapidly declined since due to demand for ivory for traditional medicines and decorative ornaments. In 2014, Africa came together to form the Elephant Protection Initiative, an Africa-led inter-Governmental initiative to protect elephant and stop the illegal ivory trade. Supported by HRH The Duke of Cambridge, Stop Ivory is working with African Governments to strengthen anti-poaching laws, sustain elephant’s natural habitats and increase awareness of conservation though education. If current trends continue elephants will disappear from the majority of their current range by 2026. By working with Stop Ivory, The Rumi Foundation is determined that the iconic Africa Elephant will once again flourish on the continent.